M.E.S. 'Garware College of Commerce was established in 1967 in the premises of 'M.E.S. Arts and Science College'. Later the College moved to its own campus and it was renamed as 'M.E.S. Garware College of Commerce' in 1971. Now it is one of the largest commerce colleges in Pune, with a students' strength of around 3000. The College provides education up to post graduate level in the Commerce stream. Various specialized subjects in Commerce and Administration are also offered to the students as electives. The college also offers Vocational Courses in Computer Applications and Taxation. College has a team of highly qualified and devoted faculty. The college has an impressive infrastructure that includes excellent building & library, well equipped computer laboratories, reading halls for boys and girls, hostel, gymnasium, gymkhana, audio-visual equipments and other teaching aids. The College organizes variety of co-curricular, extra-curricular, student support and progression and placement activities for the benefit of students. The College takes immense pride in the success of the many alumni of the college who have made significant contribution in various fields like business and industry, banking, chartered and cost accounting, entrepreneurship, education, social service, music, drama, sports, etc. Considering the increasing need for management and computer Education College promoted an institute named 'Institute of Management and Career Courses' (IMCC) in 1983. 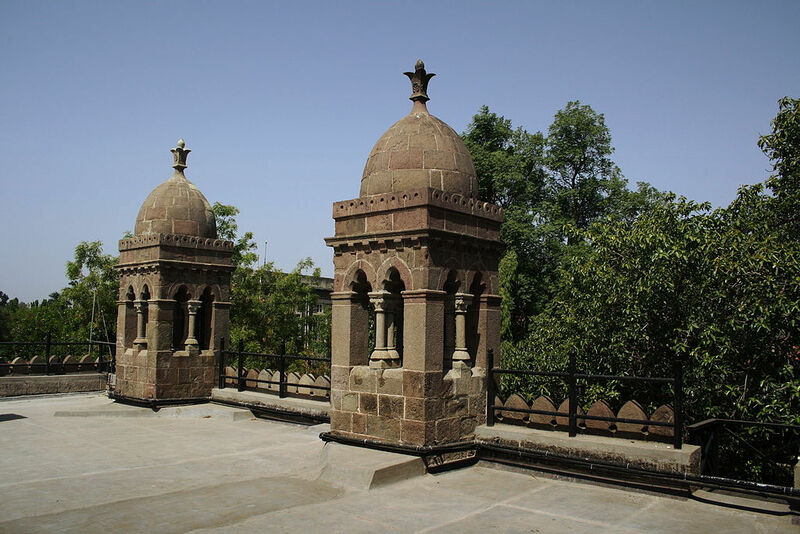 Today it is an independent institute affiliated to the University of Pune. We also propose to start research facility for Ph.D. (Commerce). The College is permanently affiliated to the University of Pune and has a rich tradition of meritorious students in academics and social fields. • To train, transform and empower the minds of our students by providing them high quality education. • To impart various Life skills and Management skills to the students in order to acquaint them with the world beyond textbooks. • To groom our students into ethically sound, socially responsible and nationally committed professionals. • To induct highly qualified, competent, trained and motivated faculty and administrative staff. • Establishing and excellent support facilities required for good education on continuous basis. • To provide an opportunities for updating knowledge of faculty through faculty exchange from other premium institutions and industry. • Establishing the procedures and methodologies for regular monitoring and control of quality of academic programs. • To motivate the faculty to take part in all kinds of research and extension activities. • To have active participation of Alumni in overall development of the college. • Organizing and nominating the faculty for in-house and outside training programmes, seminars and conferences. • To establish a research centre in the field of commerce and management. • To offer solutions to local problems of the society. • To take efforts for entrepreneurship development.